There is some point in the life when 1 out of every 100 person thinks of having his own website! 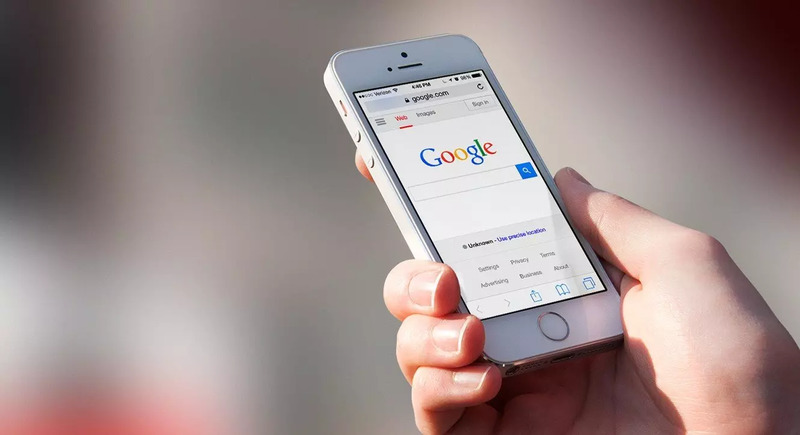 Most of us are always eager to build networks or to reach audience for your business. 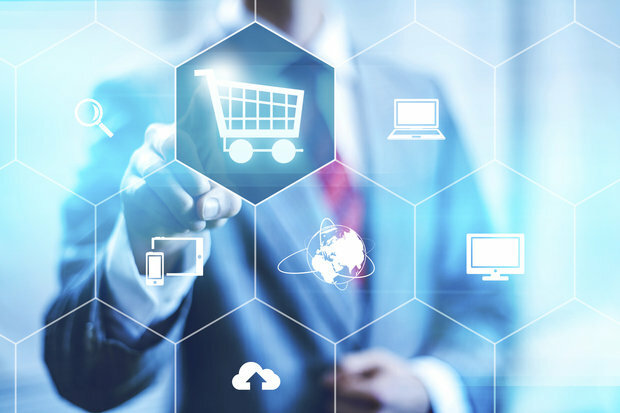 A perfectly built website is the only digital solution as it has the potential that no other digital marketing channel has! 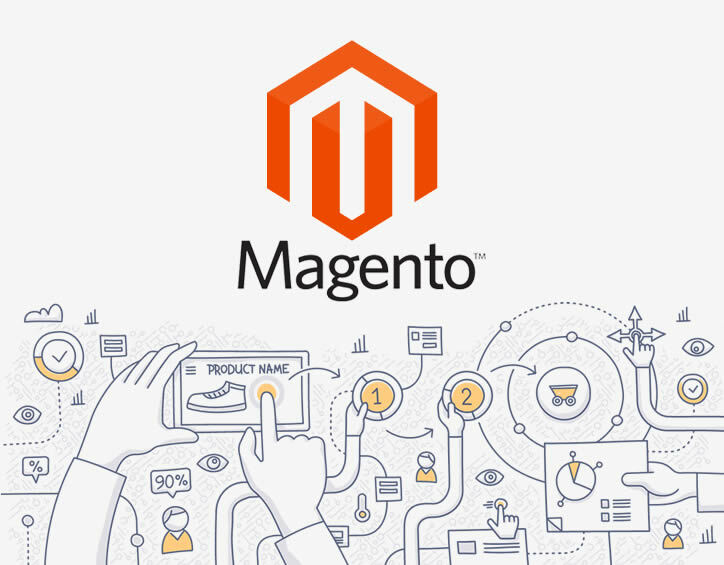 Moreover, the vast opportunities that a CMS like WordPress gives to its users to customize the website according to the requirements is phenomenal. 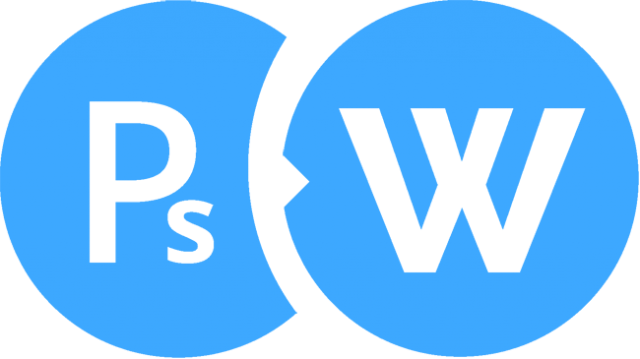 WordPress? 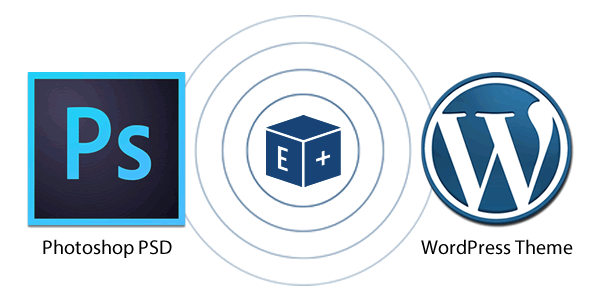 Haven’t you already heard about this amazing WordPress web development platform? 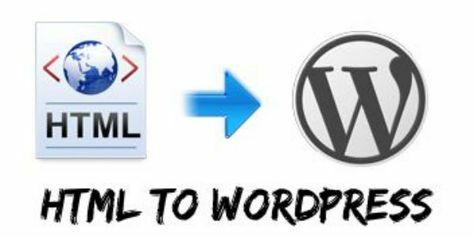 The features that WordPress can offer are commendable that is why it is very important to convert HTML to WordPress but some rules are to be followed and international coding standards are to be adhered to. Only then the website developed will be W3C validated as well as up to the mark. 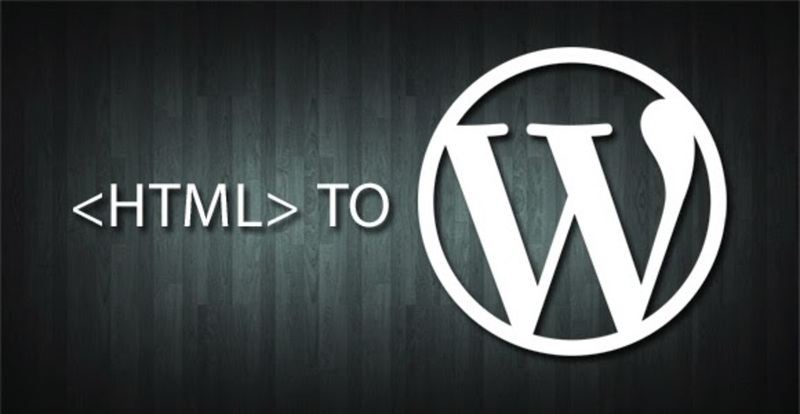 In this writeup, we are going to discuss the second method mentioned above, ie; converting the HTML website to WordPress. 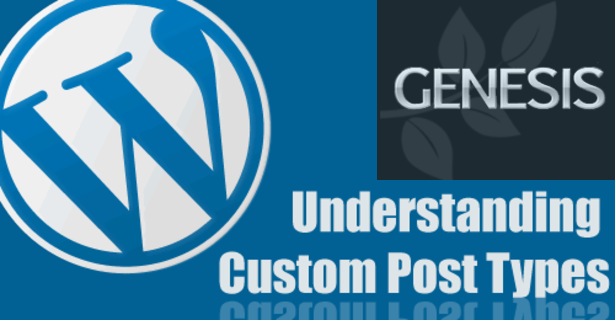 In WordPress, the theme has 2 parts, one is parent theme and another one is child theme. 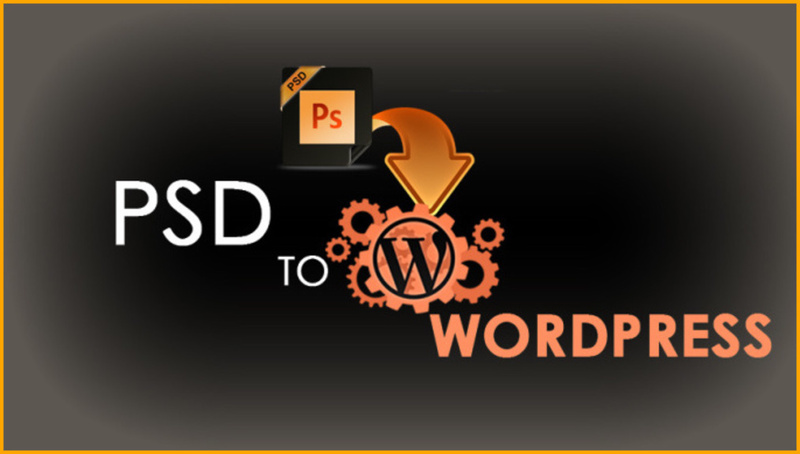 What it basically does is that it gives a way to modify your website without risking it. It’s on top of a parent theme so it doesn’t have any existence of its own. First of all, the theme of your website should be chosen wisely. 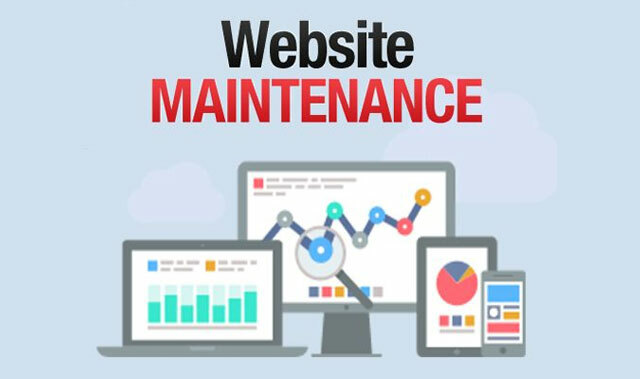 Make sure it is not completely the opposite of your old HTML website as it will pose problems for you in the future. 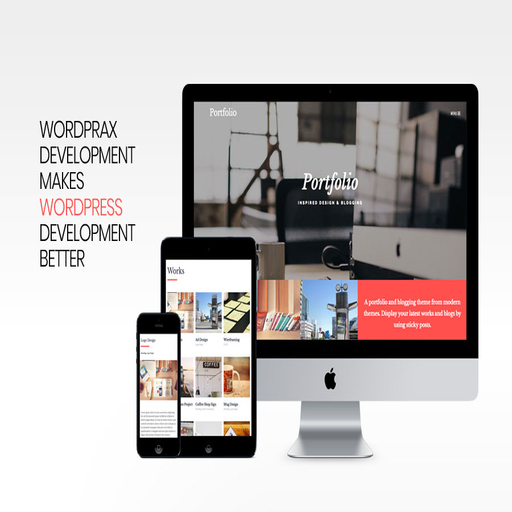 So, choose a reasonable similar looking WordPress website. 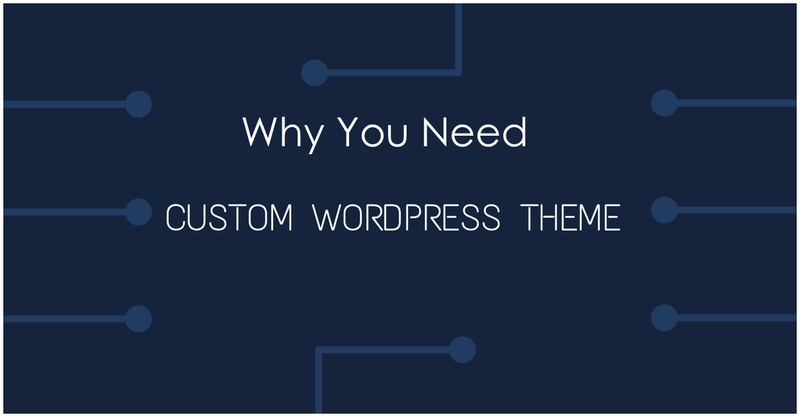 You will need to have this to customize the website by checking on the WordPress theme directory. 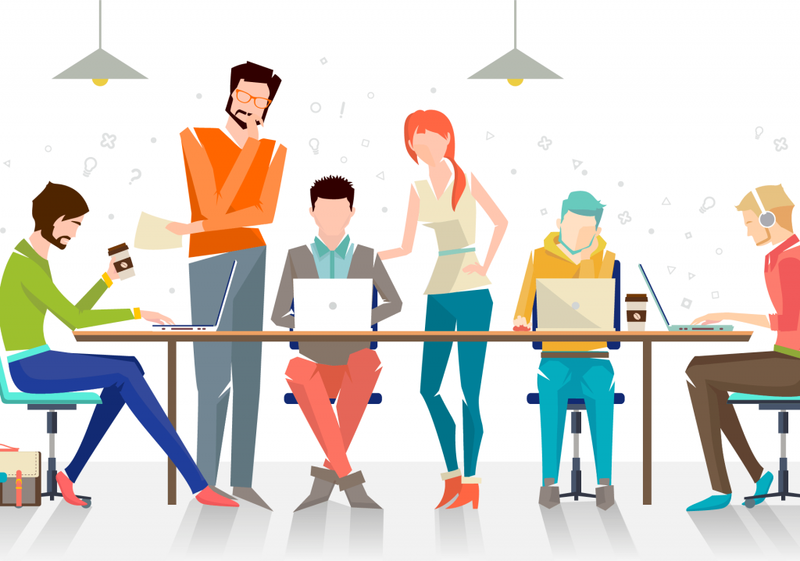 While you always have the option to choose from thousands of WordPress themes available on internet, if you are beginner, choose Twenty Twelve. It never fails to impress a beginner. 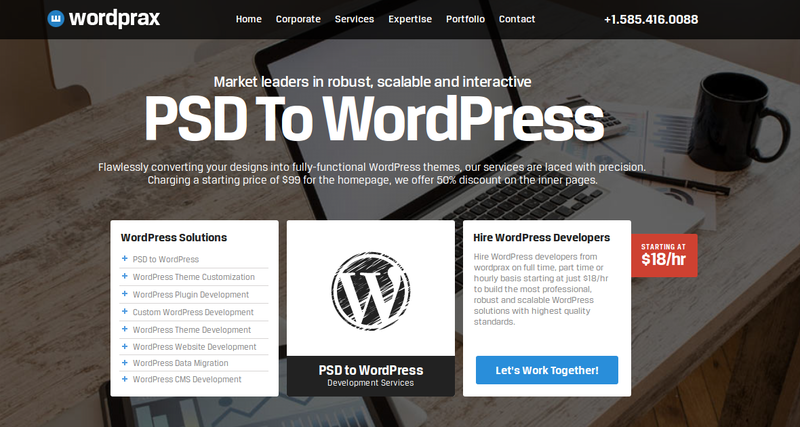 Moreover, we will be moving around this simple theme for this tutorial. A new theme folder is what is needed now. All the files be put here whatever will be related to the child theme. Organisation is the key here. 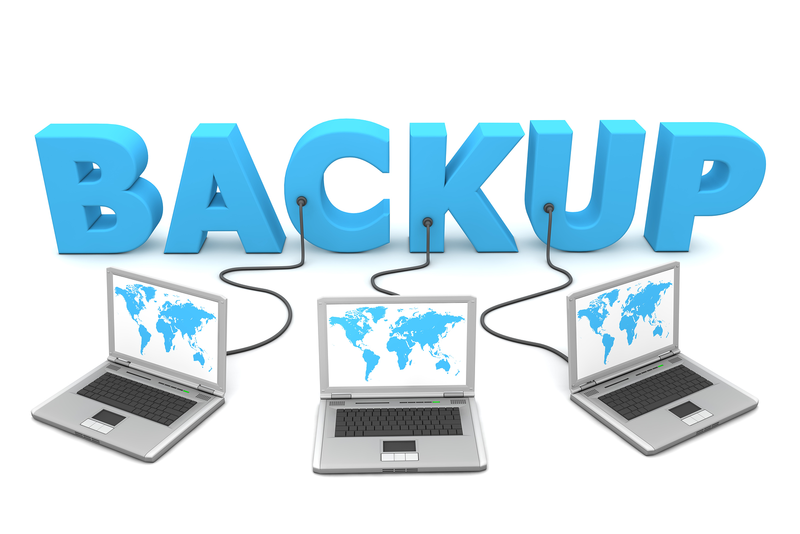 To make things even more easier during the whole process, you will need this folder. Name it properly so that there is no confusion afterwards. 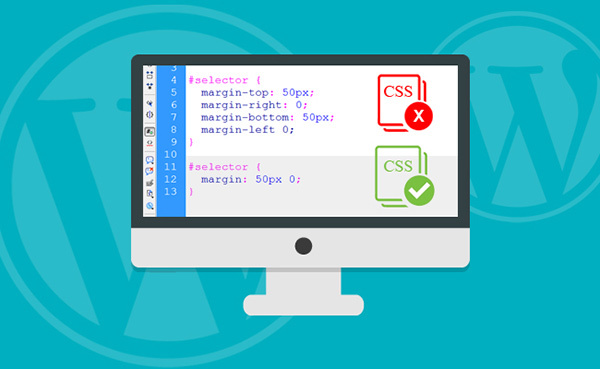 There is always a need of a .CSS file because you are going to customize the theme in the child theme just like it is for parent theme. It has less code and has a slight header difference than the above stylesheet folder. At this very step, make sure that you include and put up the name of the parent theme. 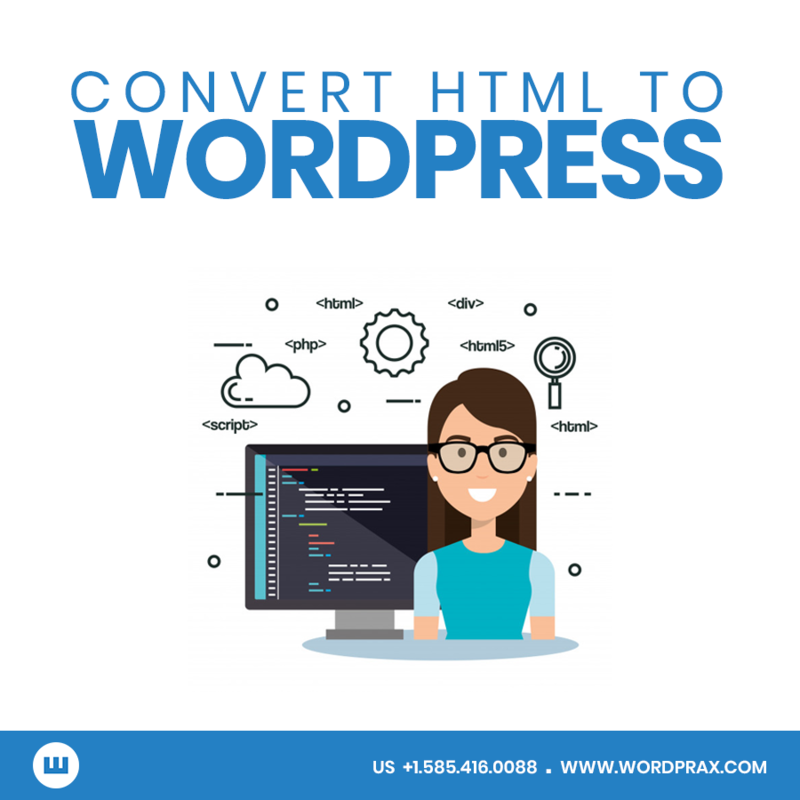 This is crucial as the child theme won’t work if the name is skipped in this step of HTML to WordPress conversion process. This has to be done in the Template tag. This is needed to call the styling of the parent theme which is needed once the child theme modification is done. You can now simply activate the theme but what’s the use of the conversion process if the styling isn’t done. 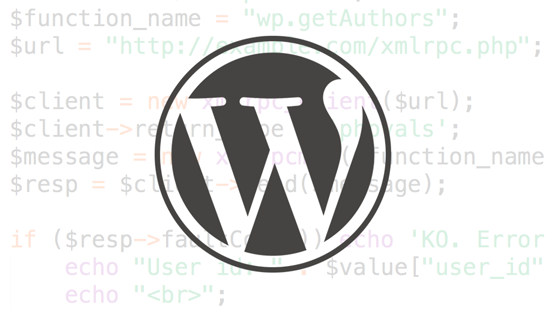 Why we need this code in this WordPress theme customization? These lines of code call the theme directory and activate the styling in the child theme. So, your favorite step is here! 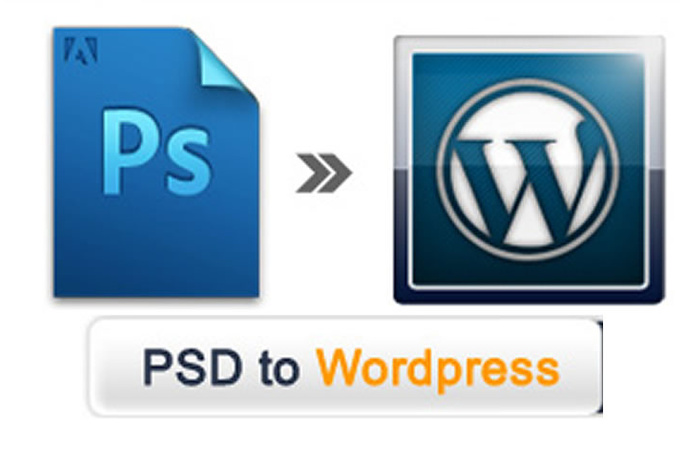 A zipped folder will be needed to add your own theme to WordPress under Appearance > Themes > Add New > Upload Theme. 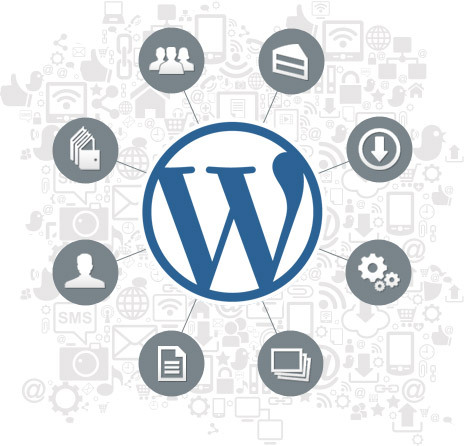 You can even upload and activate the theme in wp-content in the HTML to WordPress process. This is important so that the theme is activated. 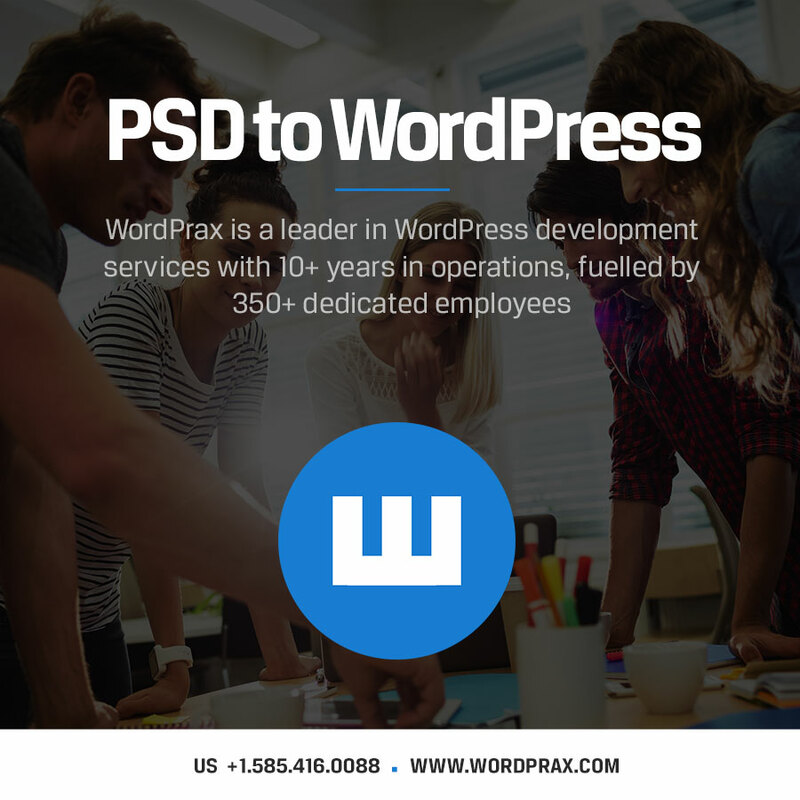 It’s vital that the design changes have to be made so that the WordPress theme looks quite similar but better to your old HTML design. 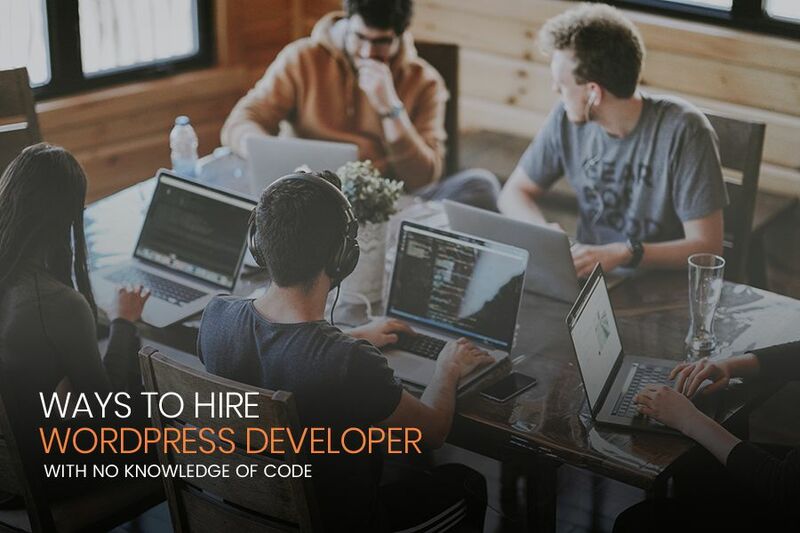 No doubt, converting HTML to WordPress may seem like an uphill task for some, but it’s worth the efforts at every step of the future of your website. 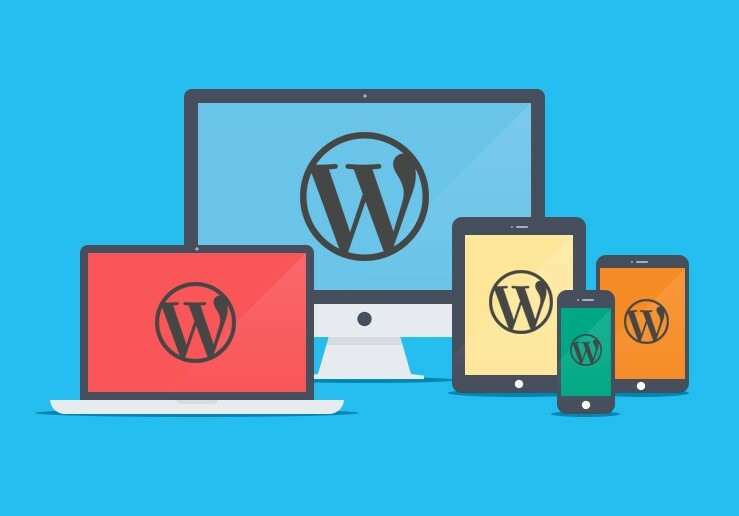 Also, when you choose WordPress, you are relieved of all the stress pertaining to update and maintenance, as well as customization and theme designing. 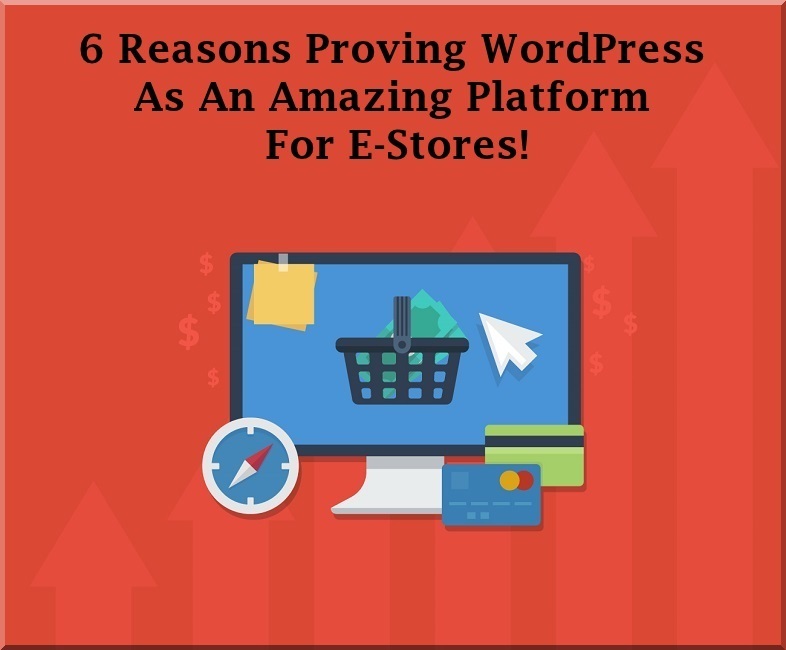 Moreover, there is a huge WordPress community out there to help you with professional conversion process. 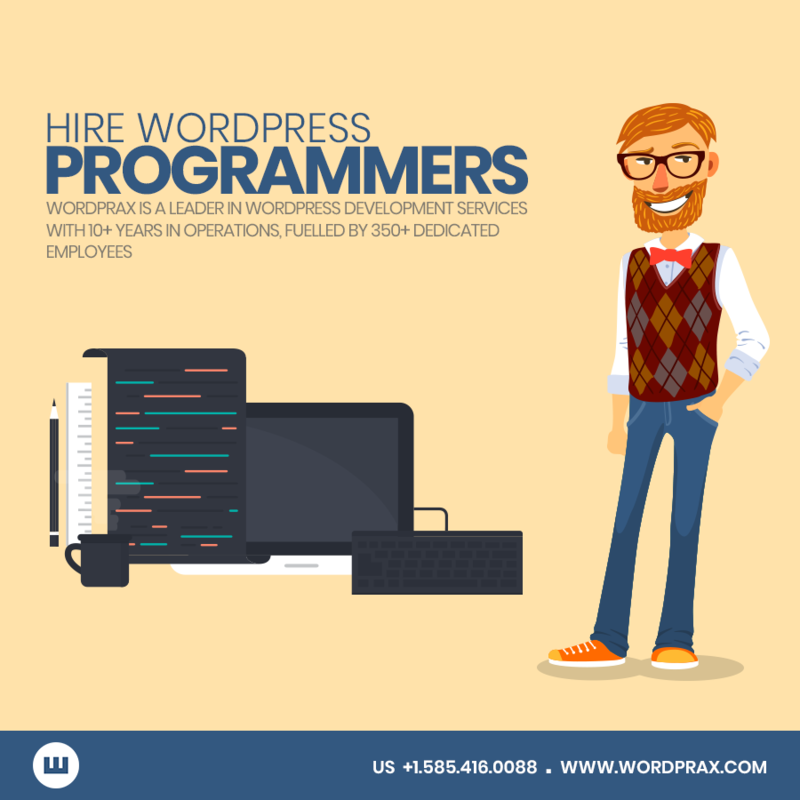 Previous Previous post: Top Benefits of Outsourcing WordPress Development? 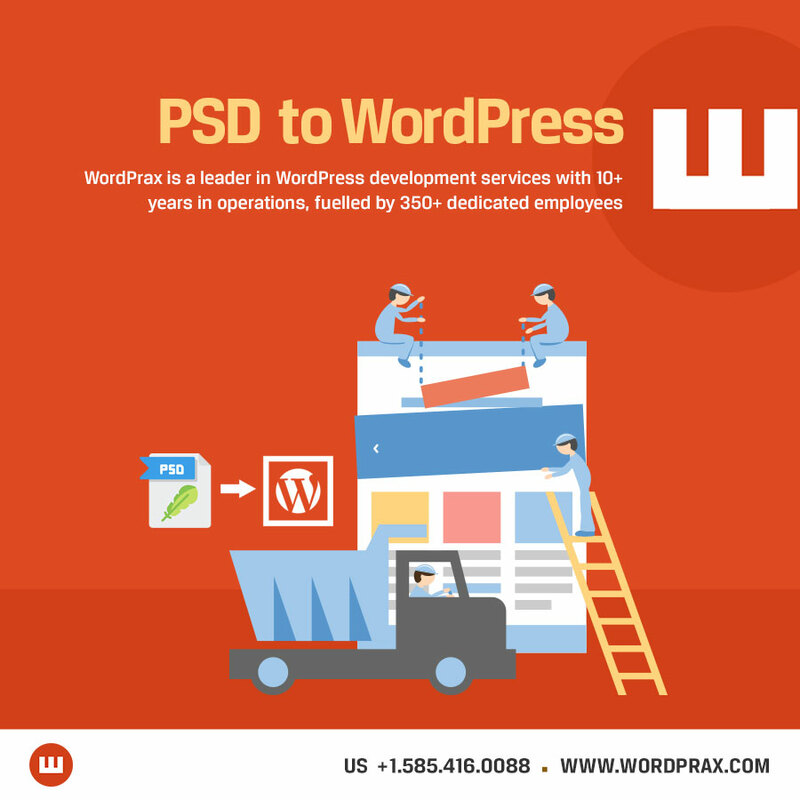 Next Next post: What is the Importance of Doing Quality Coding During PSD to WordPress Conversion?